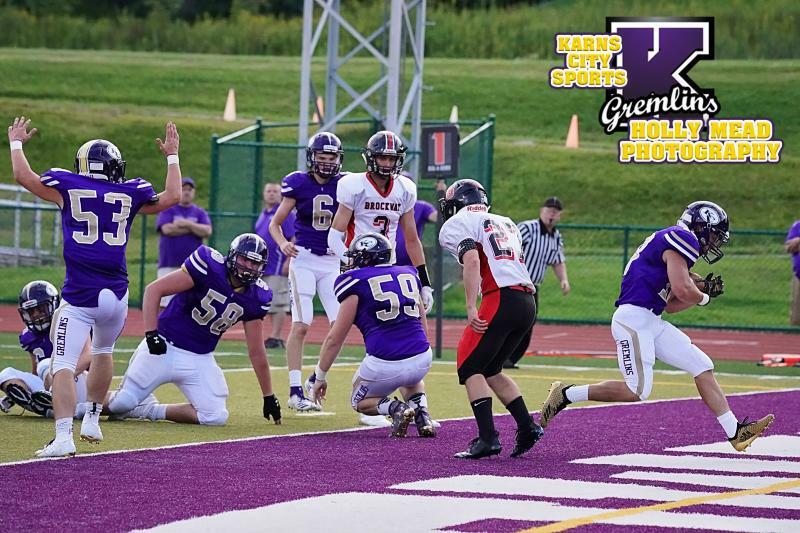 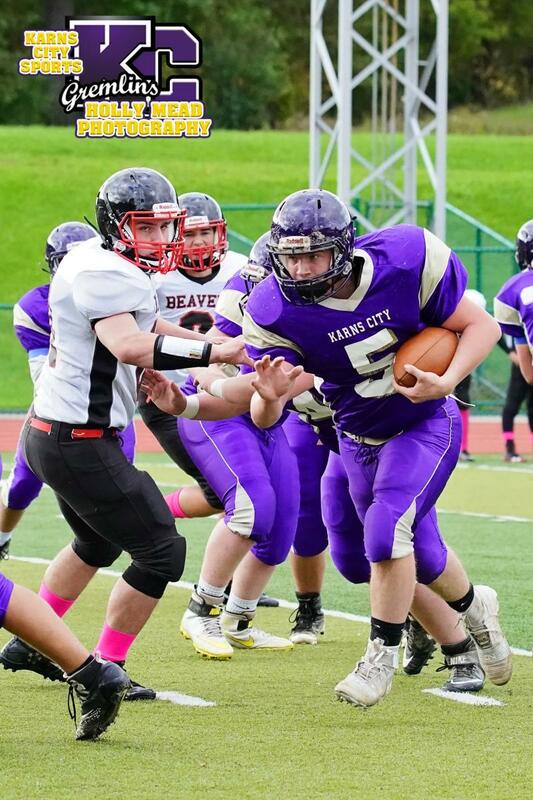 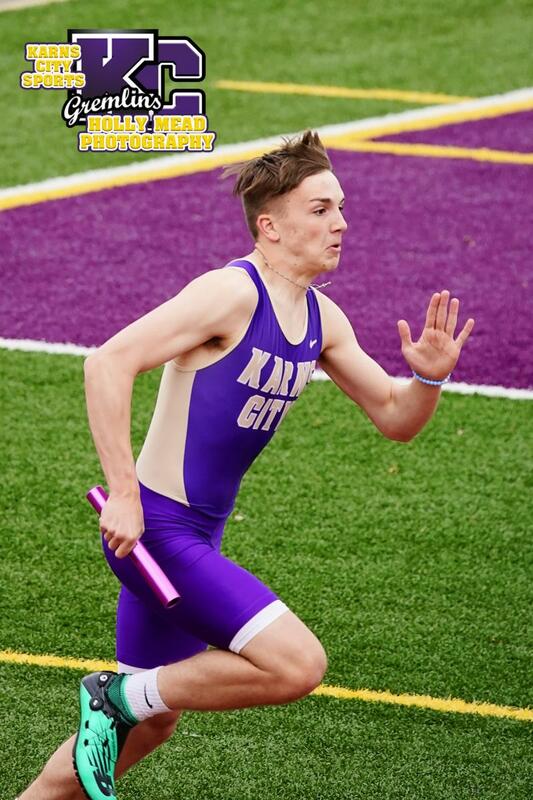 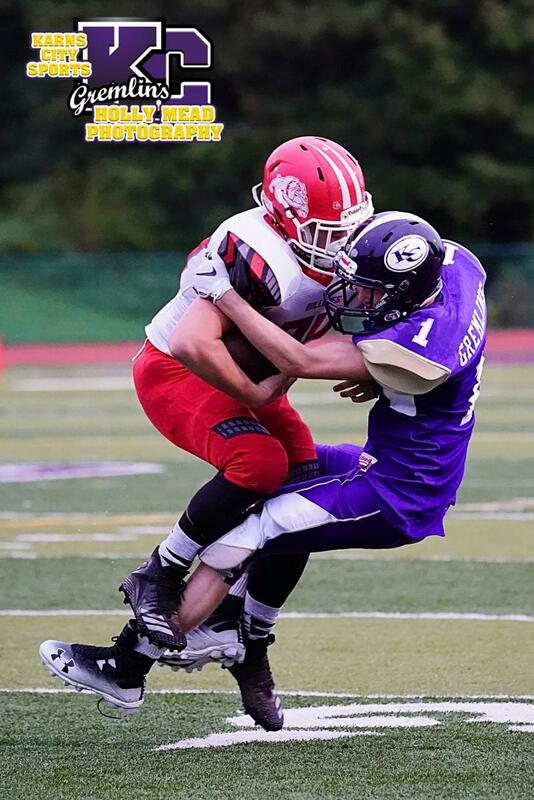 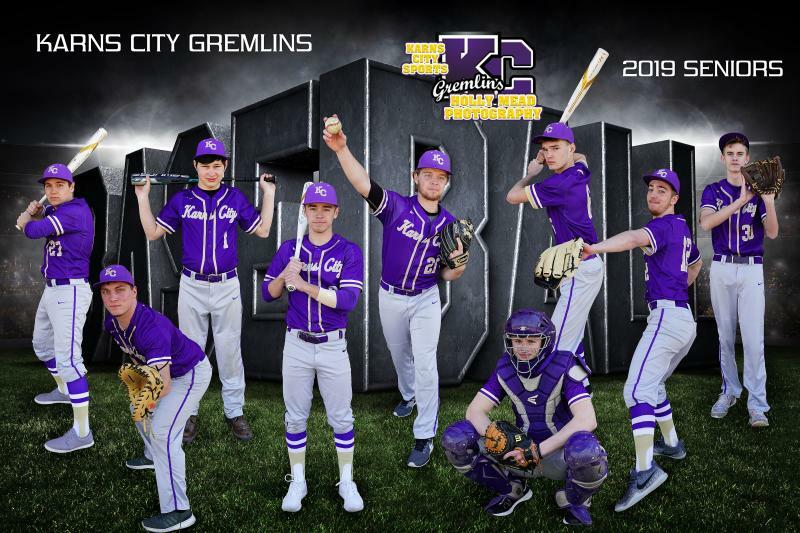 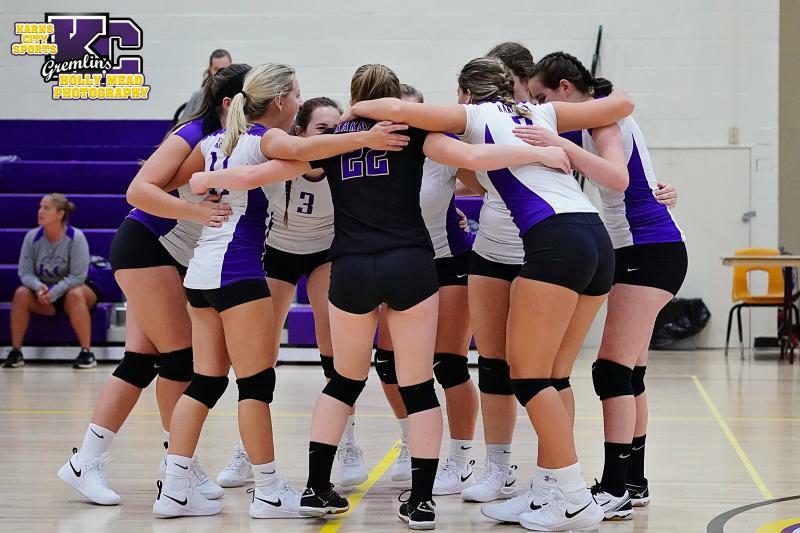 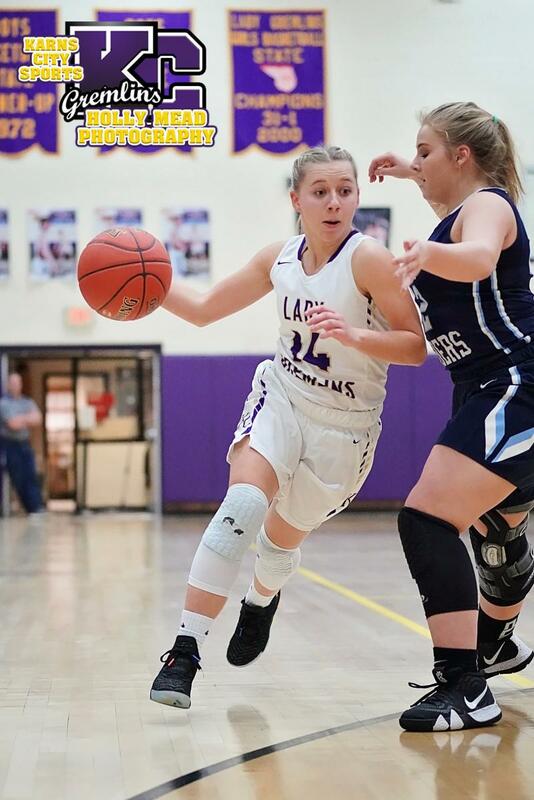 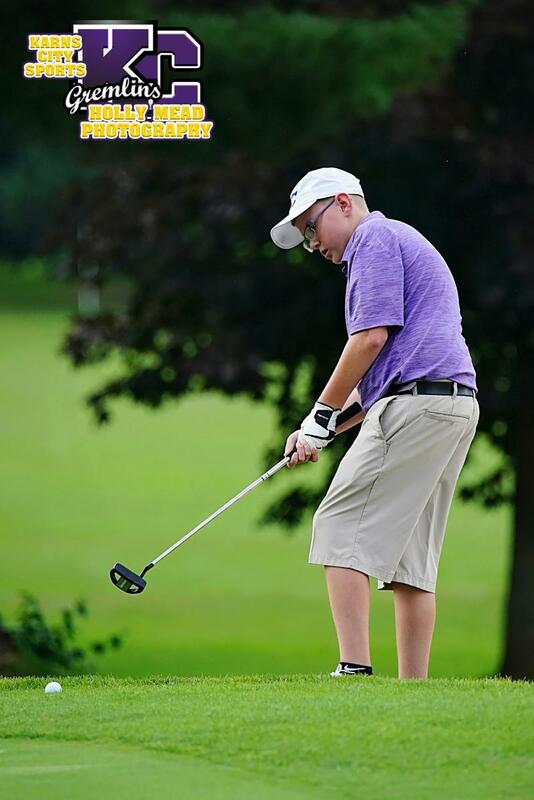 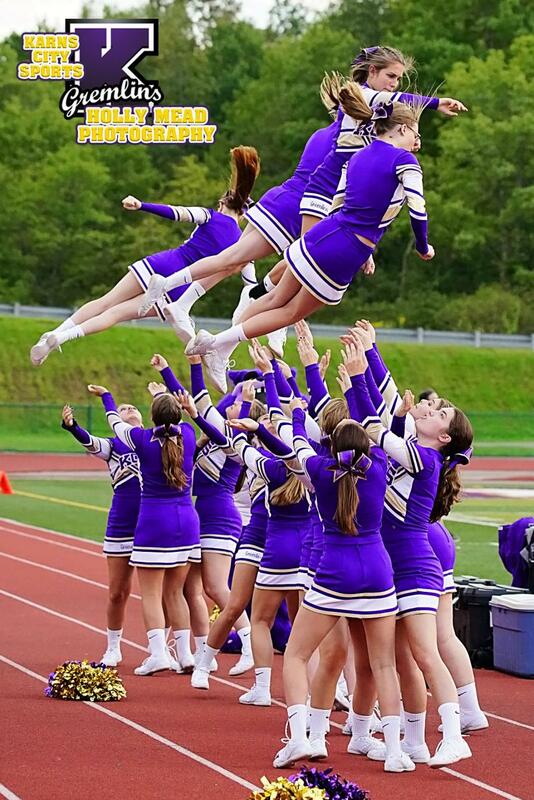 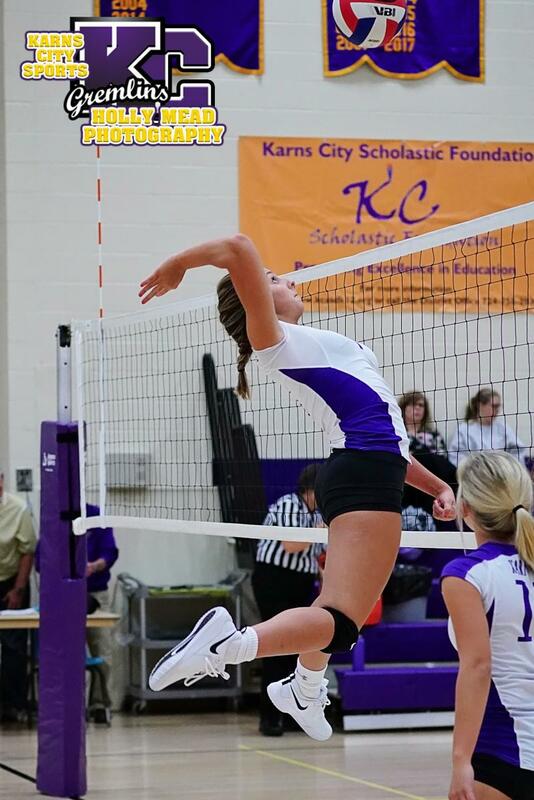 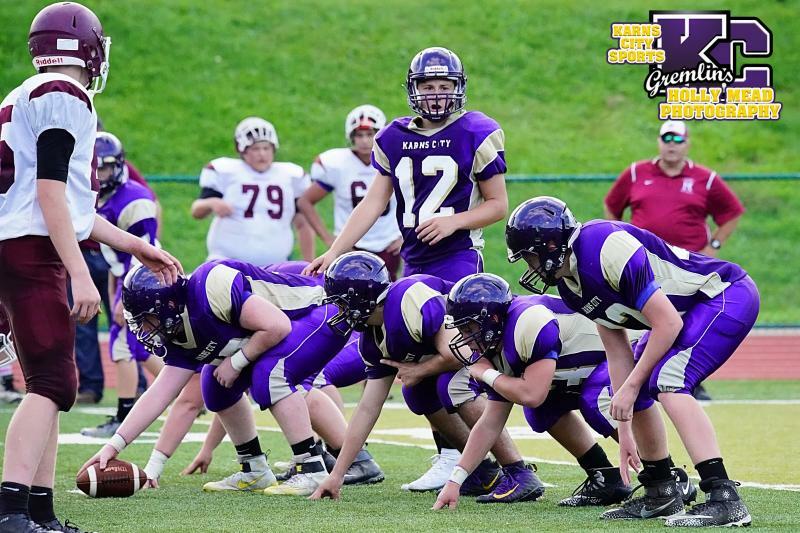 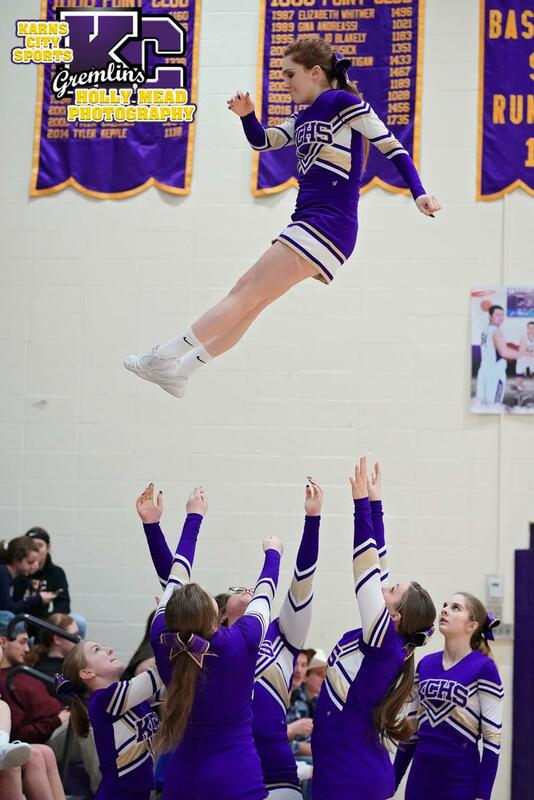 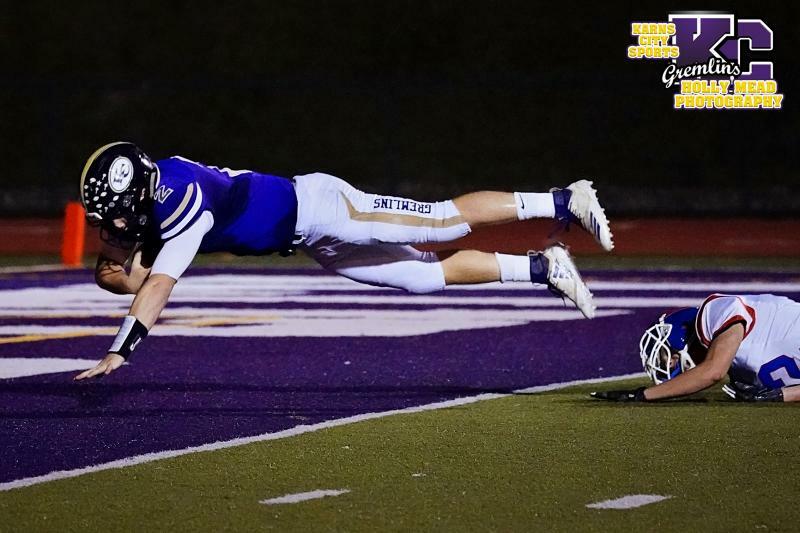 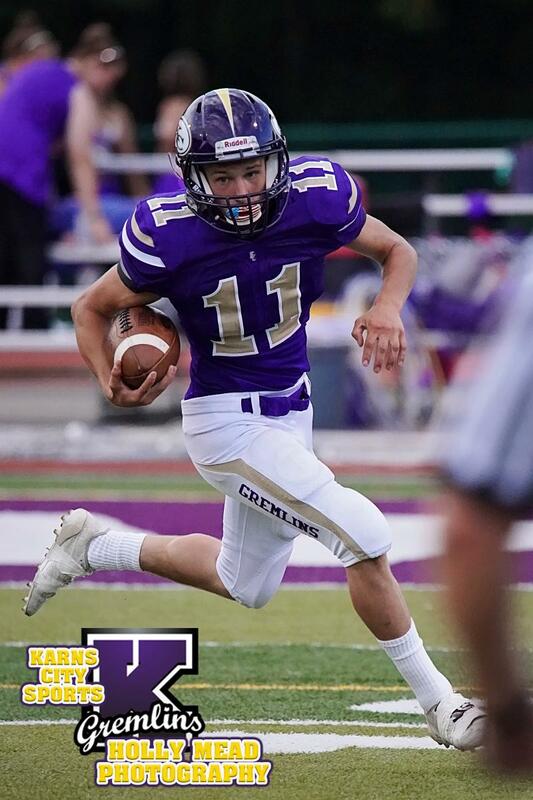 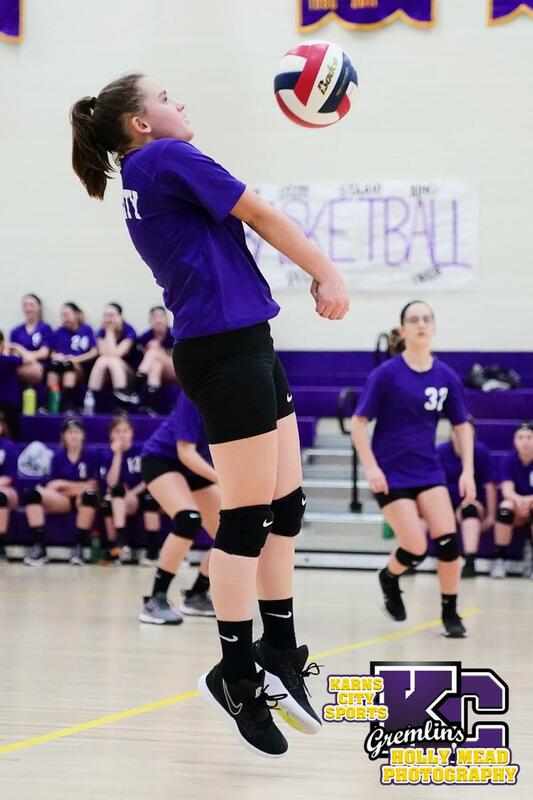 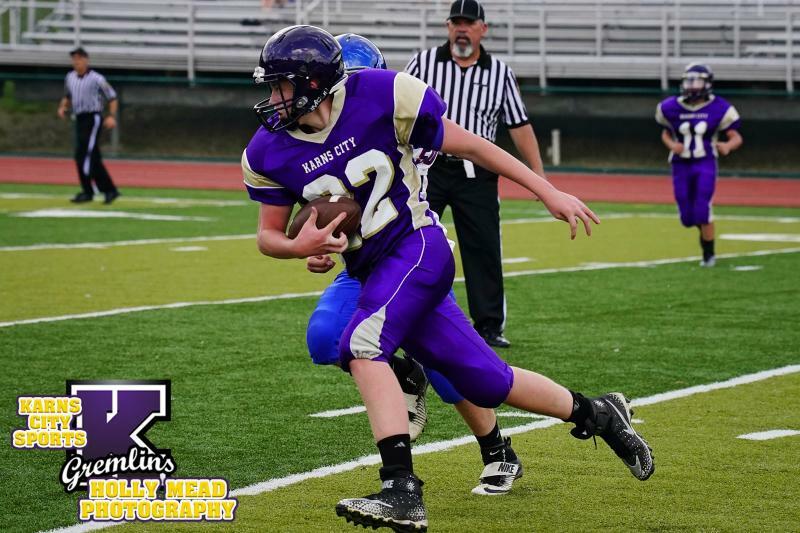 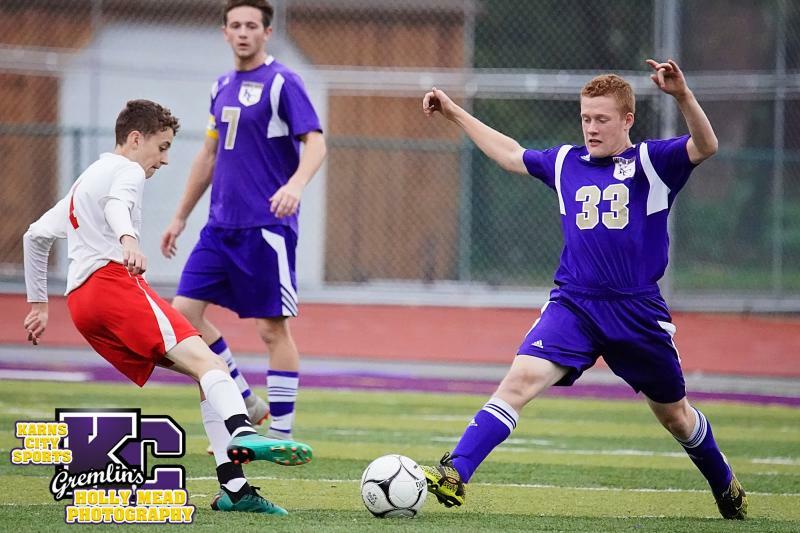 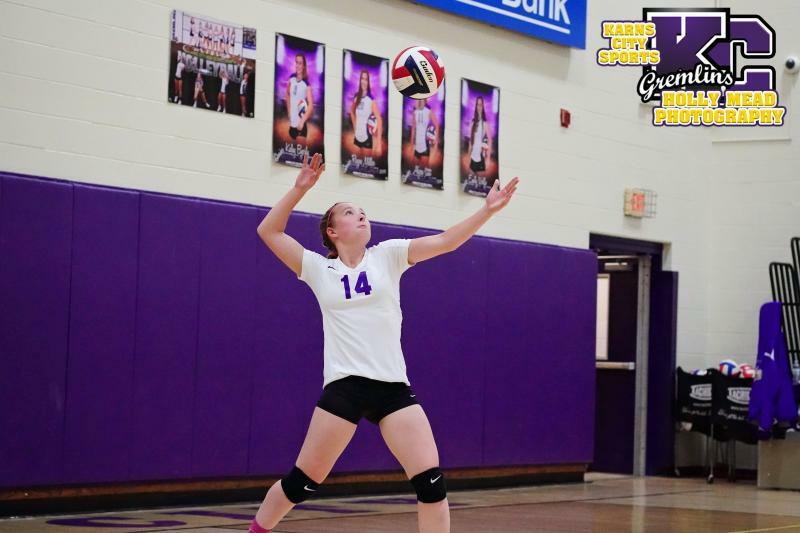 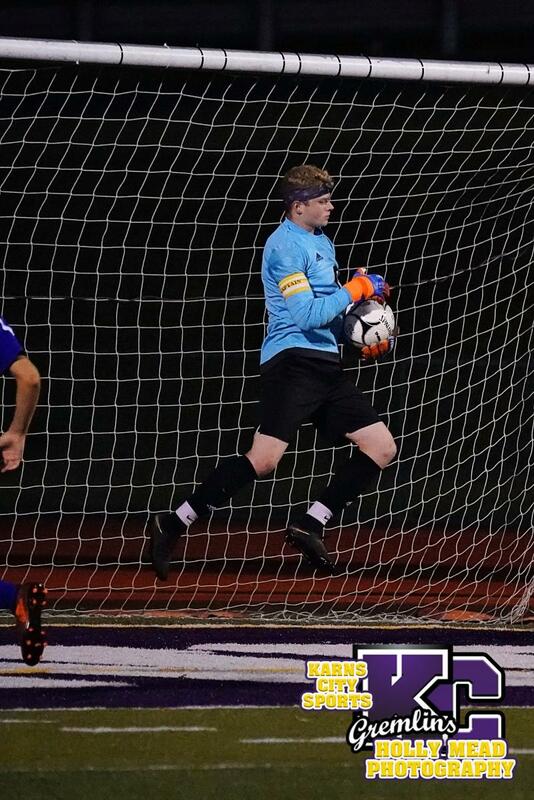 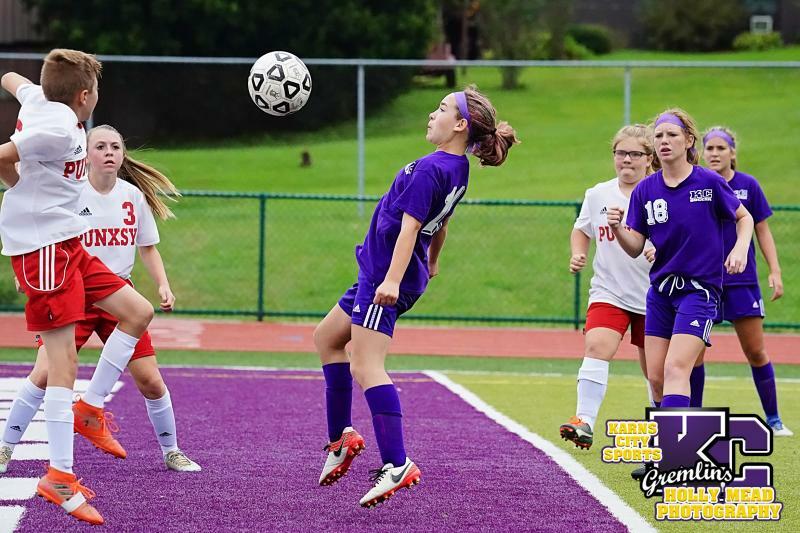 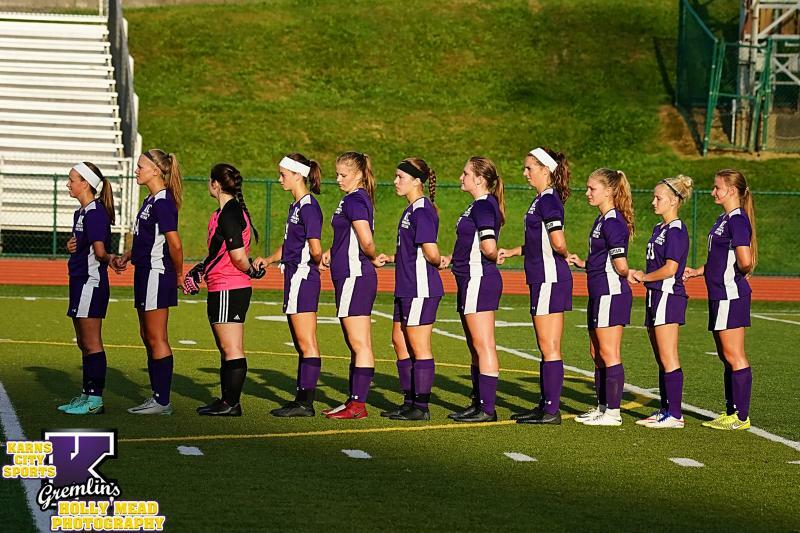 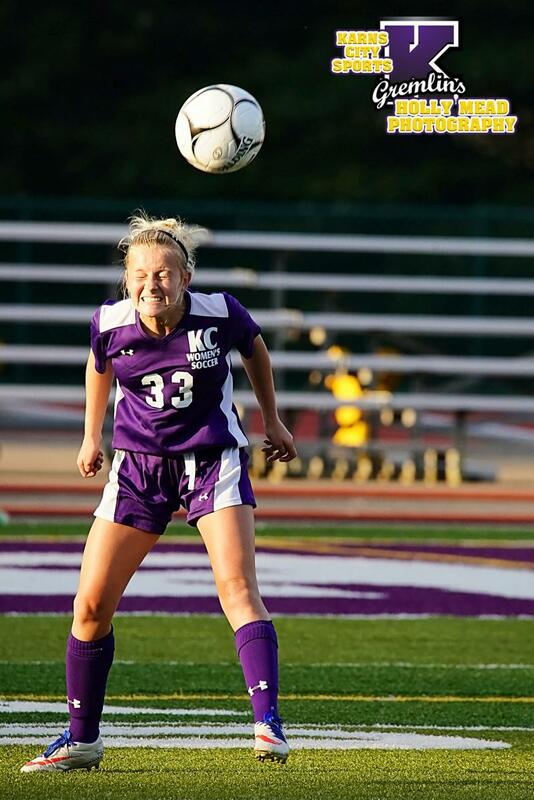 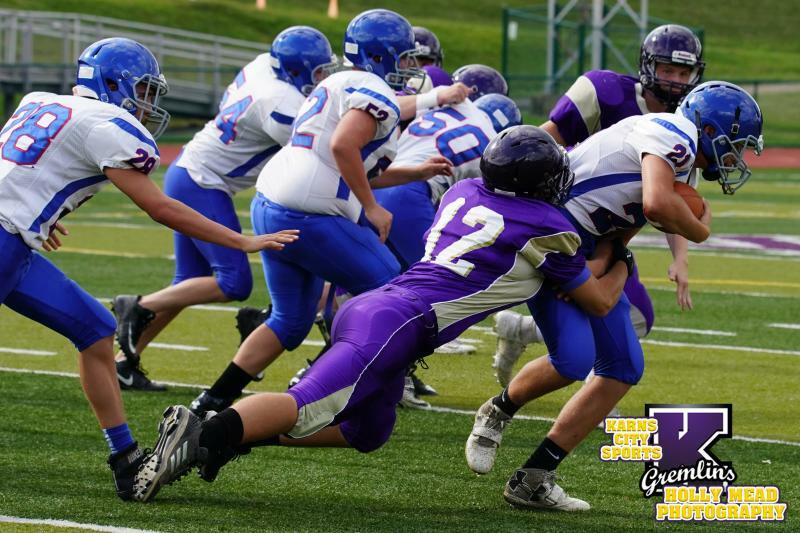 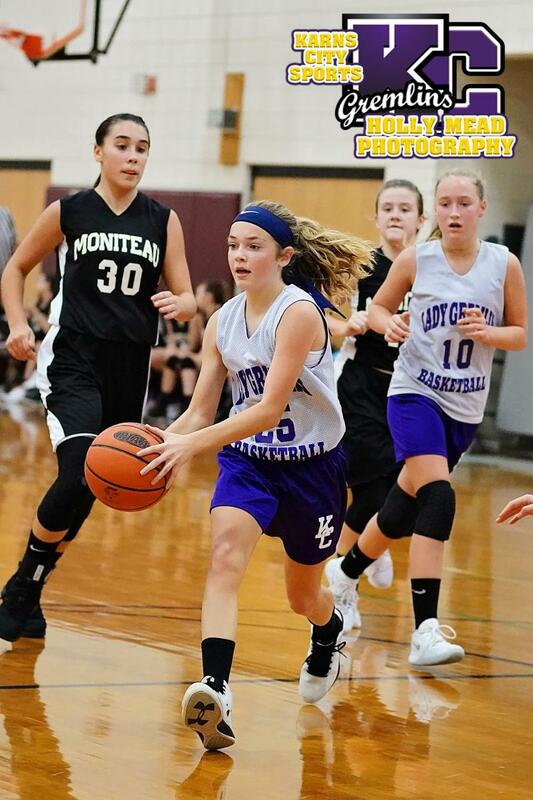 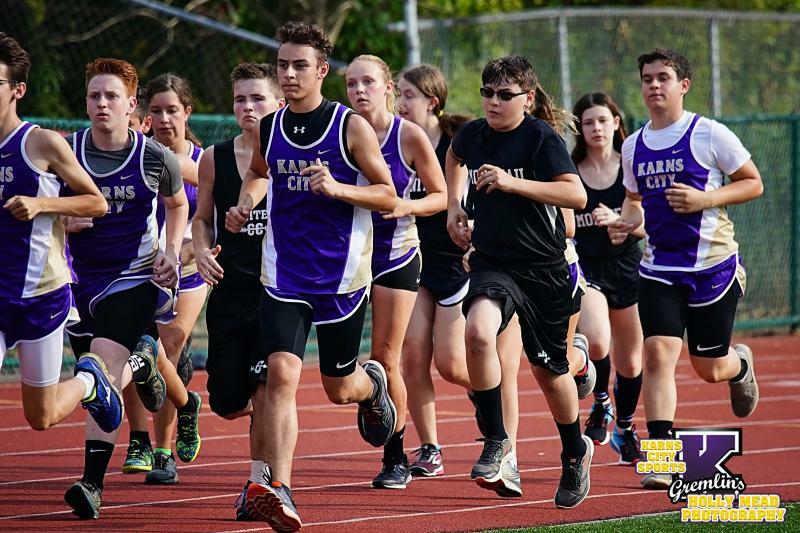 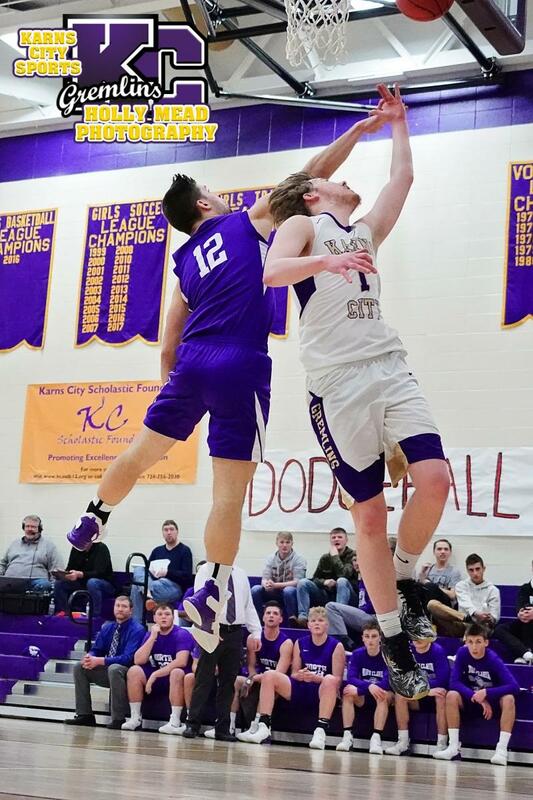 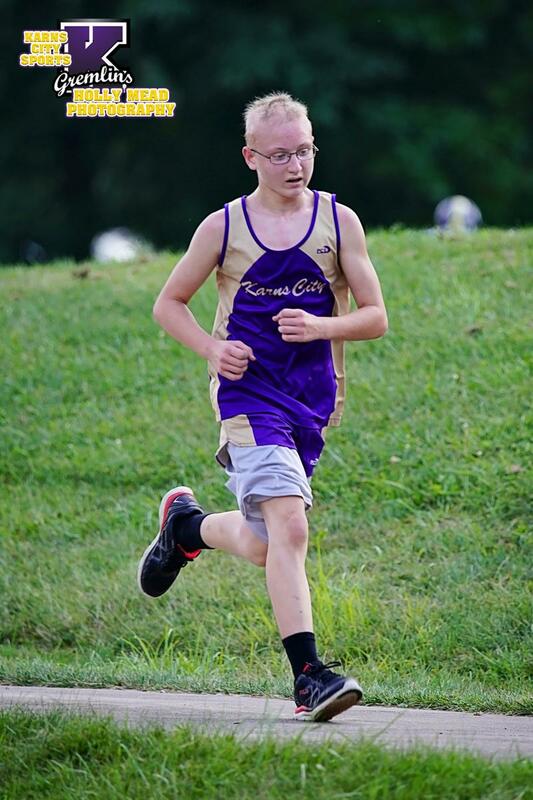 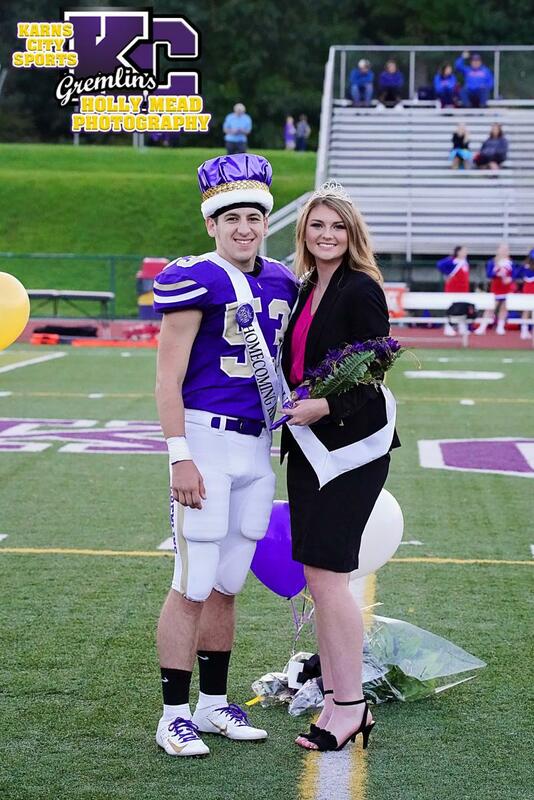 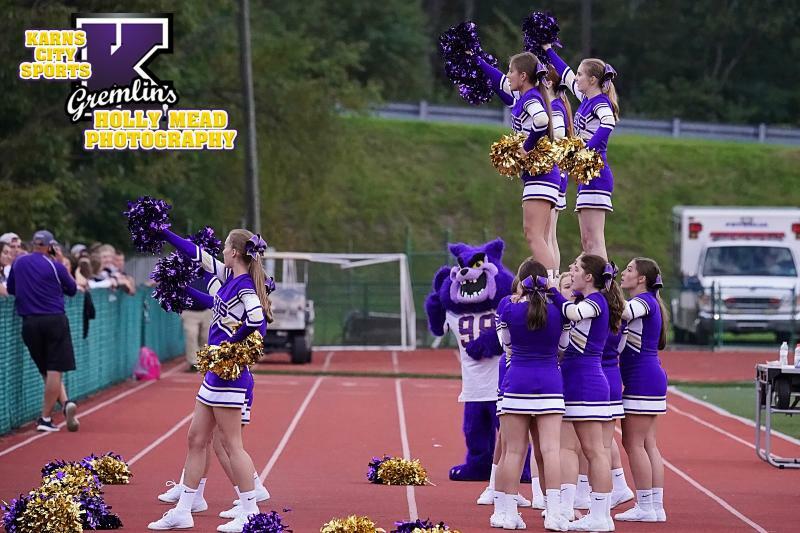 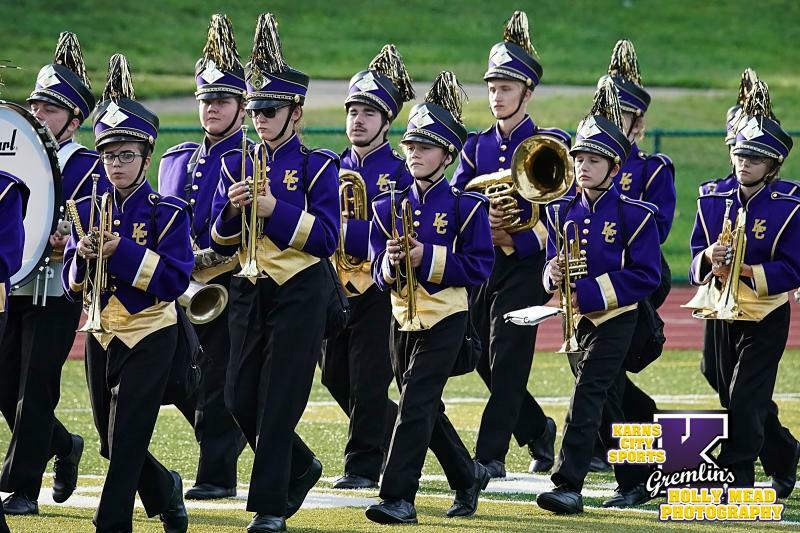 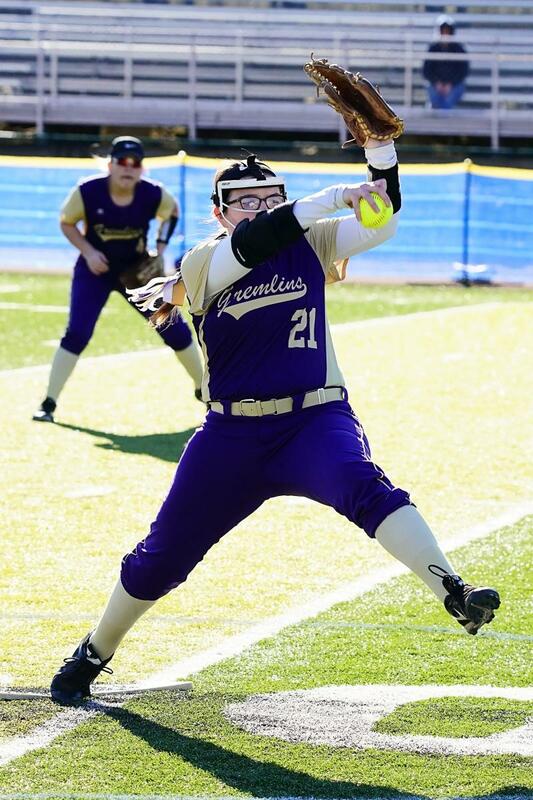 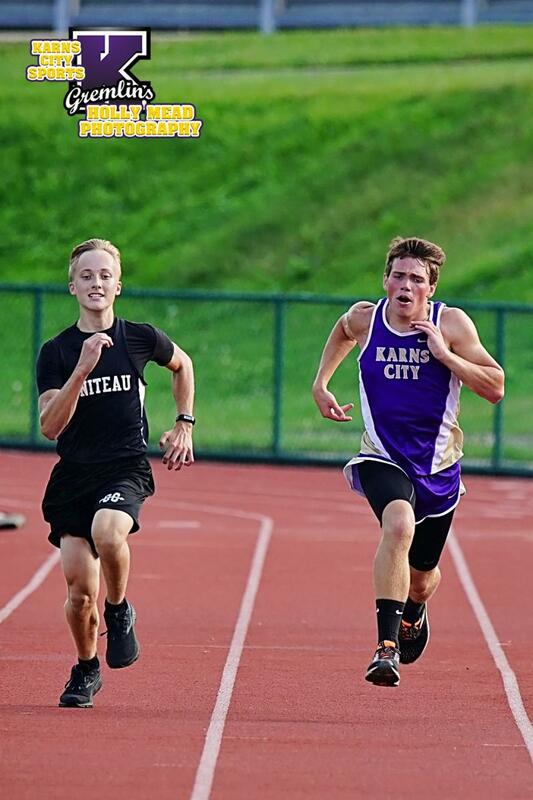 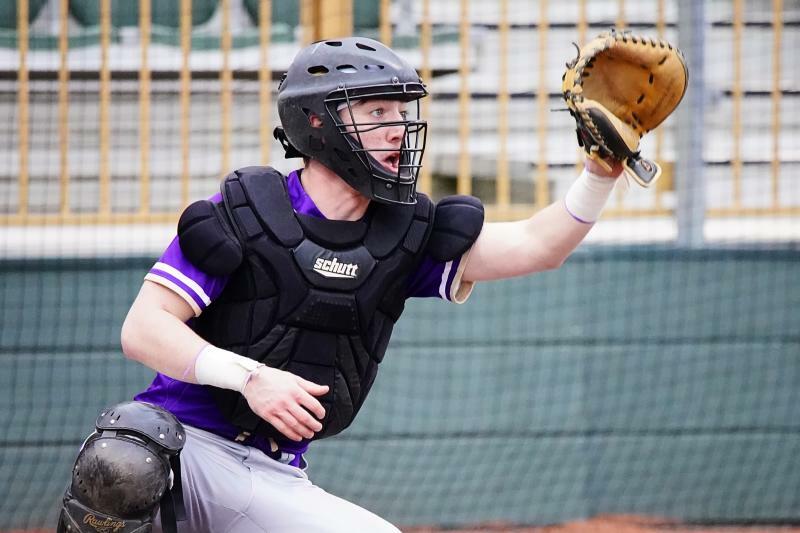 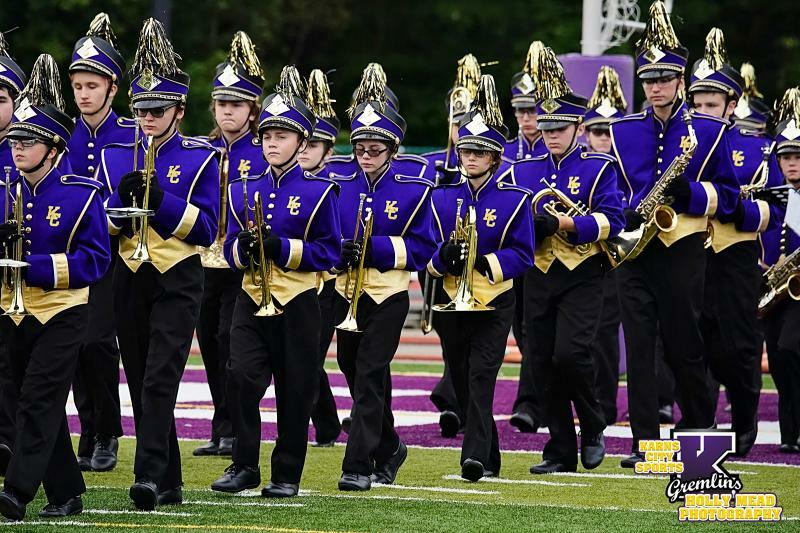 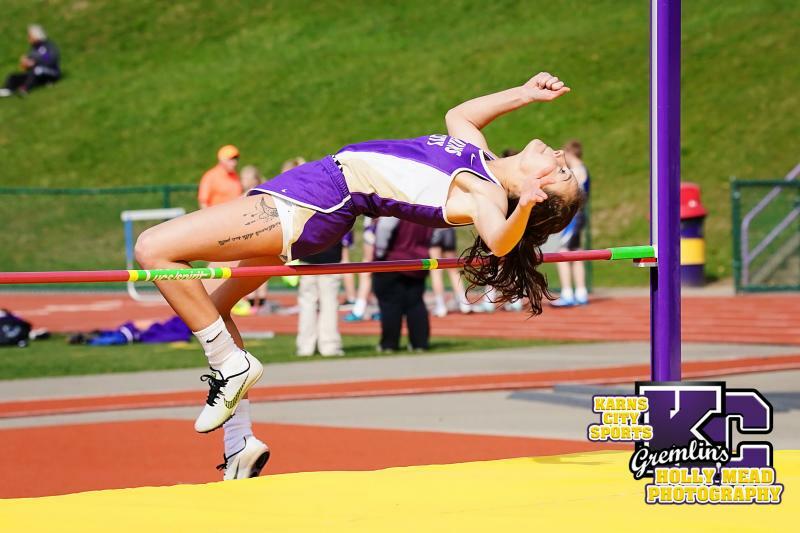 Holly Mead Photography - Karns City HS Action Sport Photo LinksMake sure to check out the photos on my FB page and other social media apps! 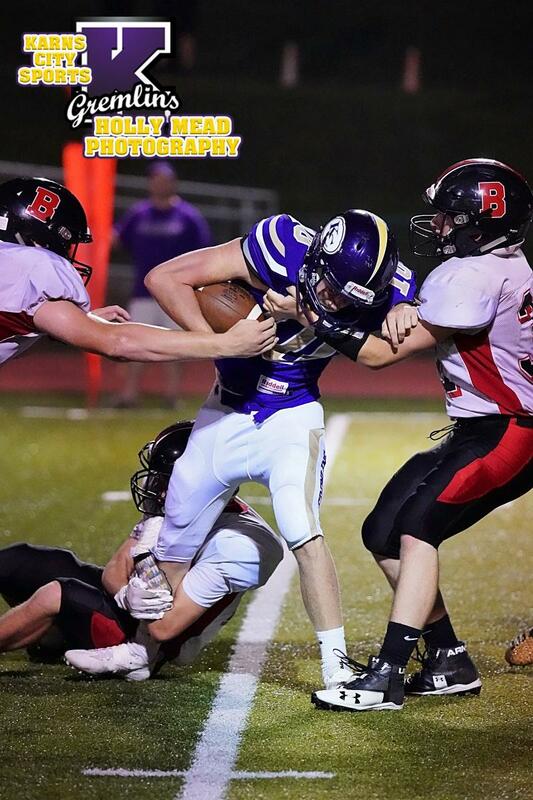 Make sure to check out the photos on my FB page and other social media apps! 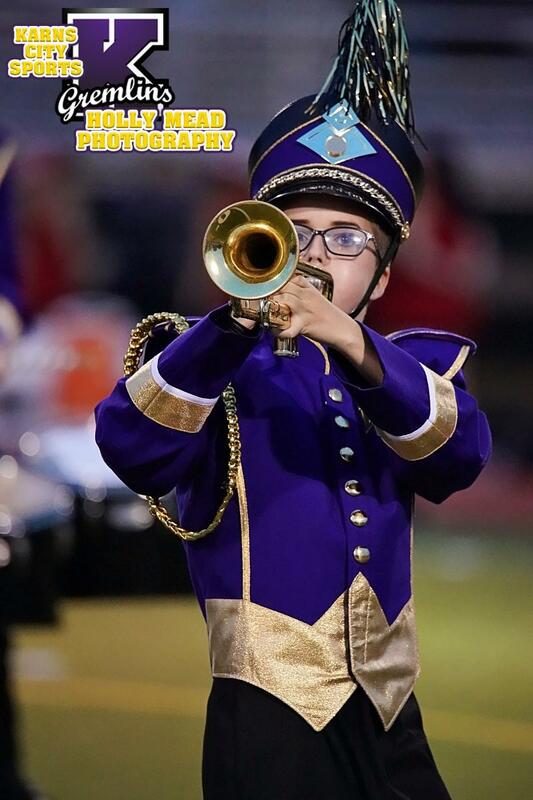 Links to action photos. 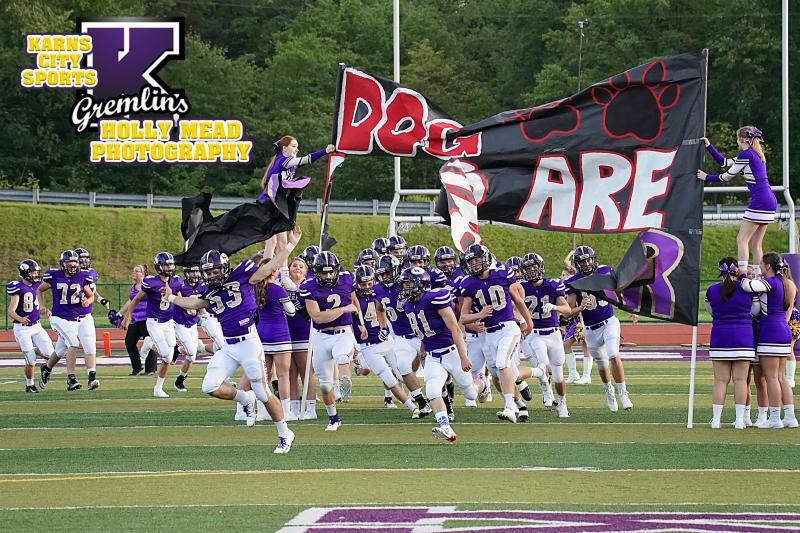 Available for $1 each! 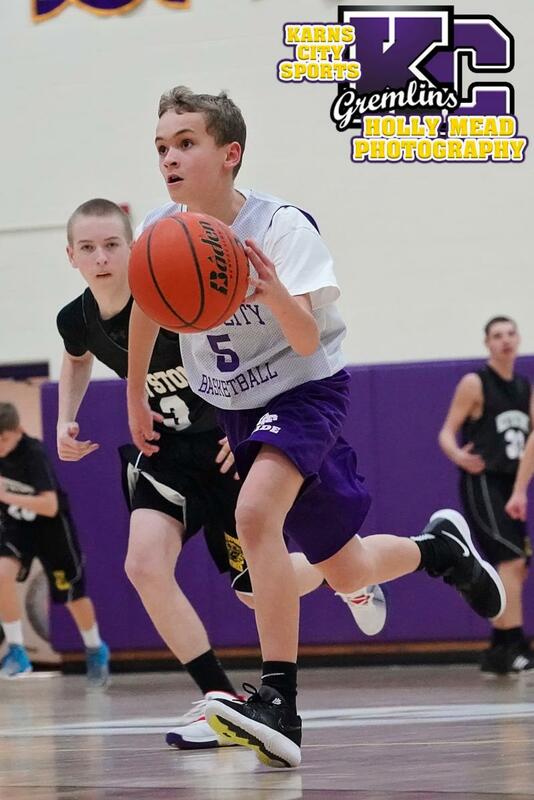 Action photos are available for purchase for just $1.00 each!